One of the best things with Eron is that he is genially a nice guy. 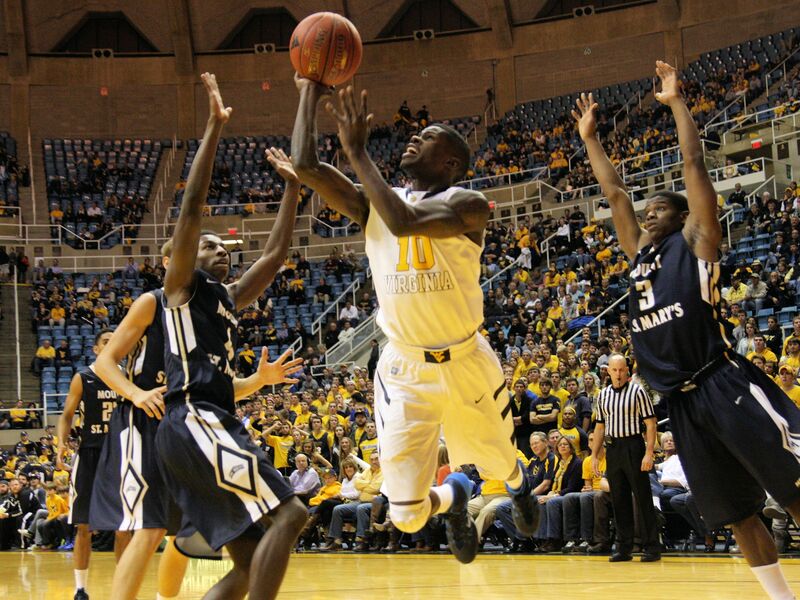 So far, sophomore Eron Harris is doing just about everything he can to help West Virginia during games early this season. He leads the team and is second in the Big 12 in scoring (21.1 points per game) and nobody in the conference has more field goal attempts (103), baskets (50), 3-point attempts (45) and made 3-pointers (24). He’s also led Bob Huggins’ reinvigorated offense by staying on the floor and only committing nine fouls in 32.6 minutes per game.